The Forge is a coworking space in downtown Sudbury. 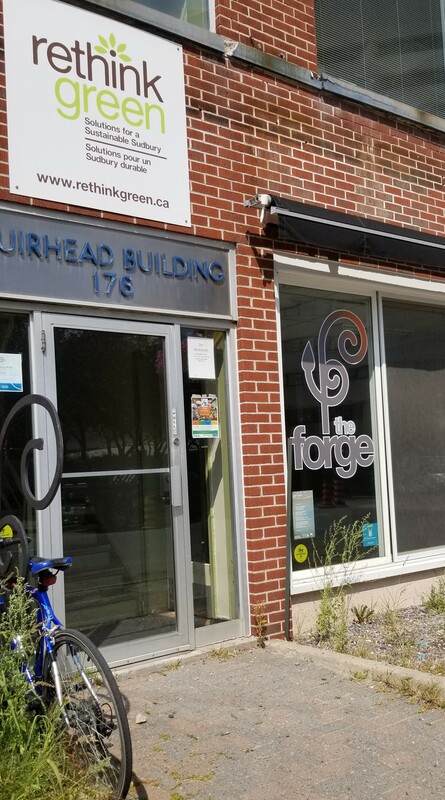 Residency in The Forge gives you access to a high quality office space in our downtown location. Select residency packages include access The Green Room for use as a board room, meeting room, or workshop space.